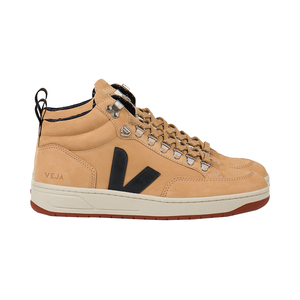 Veja is a Brazilian brand committed in the use of environmentally friendly materials, as seen in these SDU trainers. 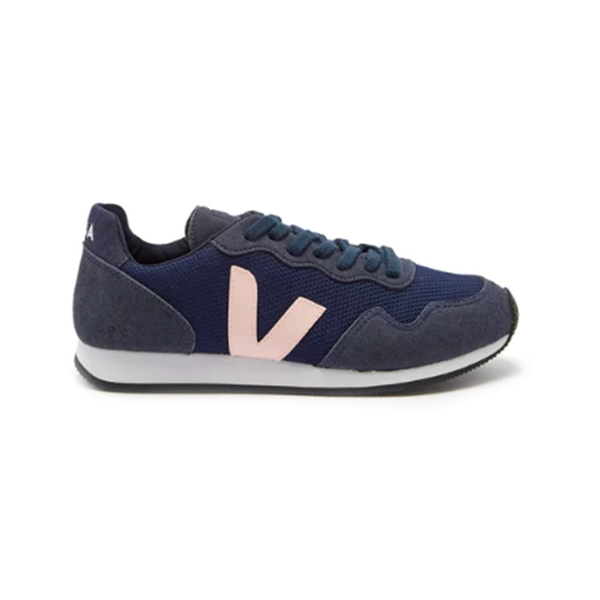 These navy low-top runners include a mesh made of recycled bottles, a light-pink wild-rubber V appliqué, and an organic-cotton lining. 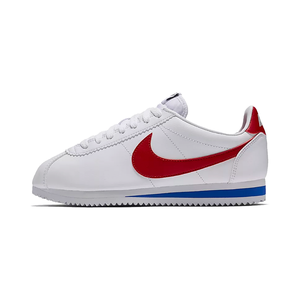 Other design elements are the label's logo printed by the heel tab and embossed on the tongue. 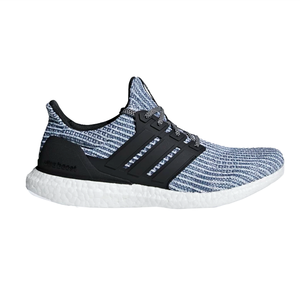 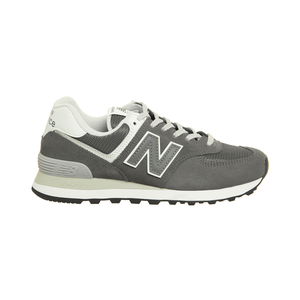 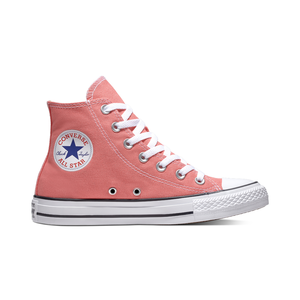 Pair them with a hooded raincoat and cropped skinny jeans for an active weekend afternoon.